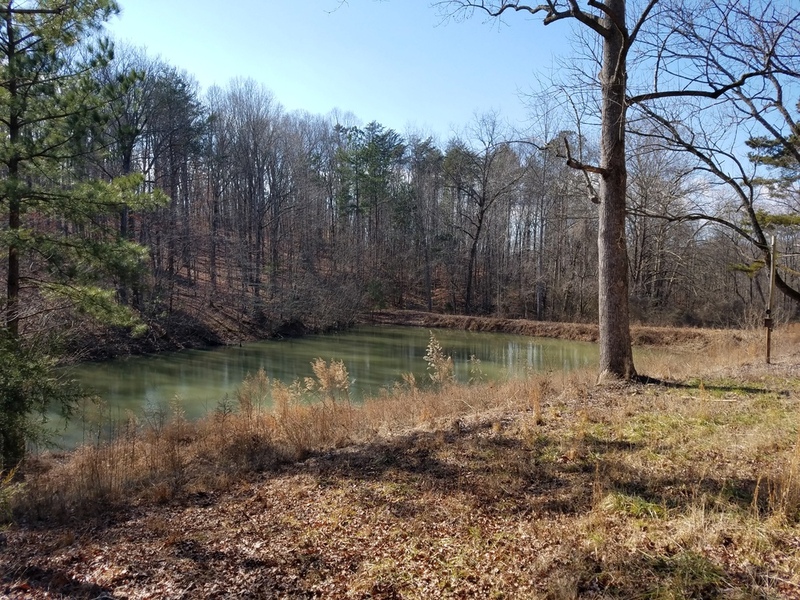 Improvements Excellent property for a small farm or family compound. 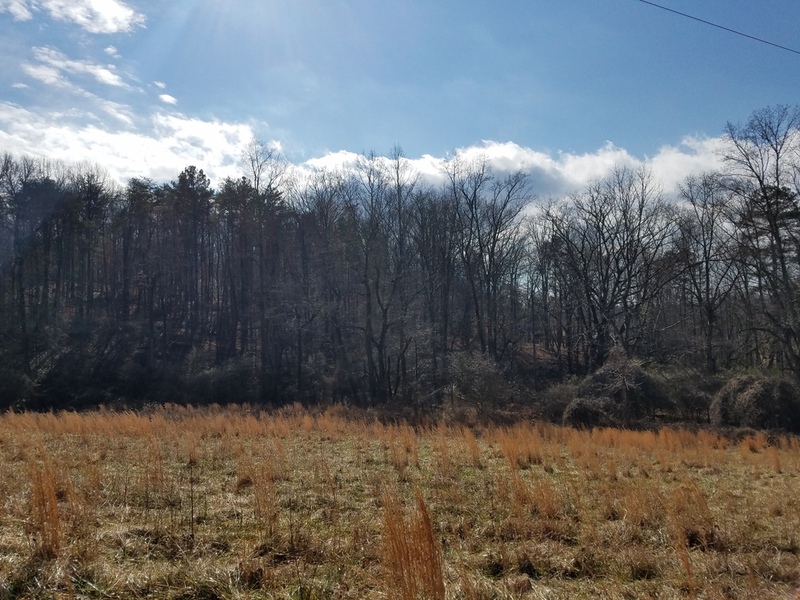 Gently rolling cleared pasture plus nicely wooded portion with mixed hardwoods and small stream fed pond. 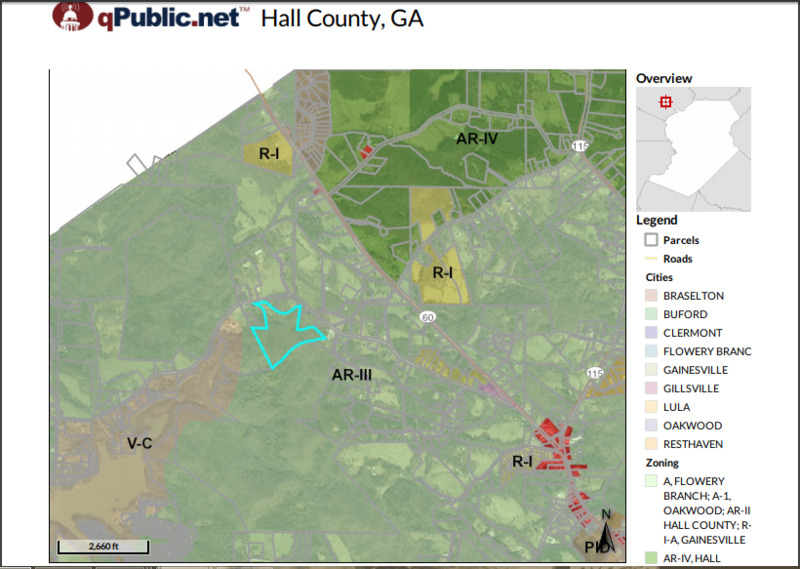 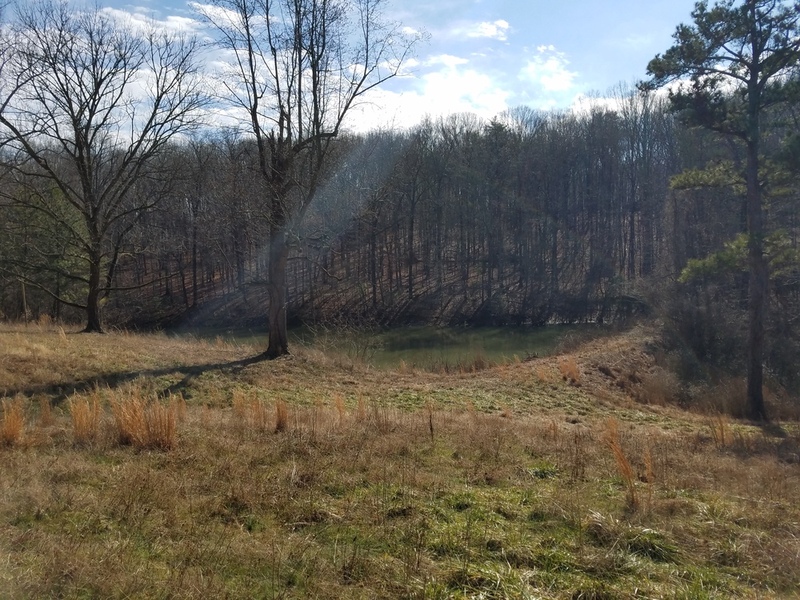 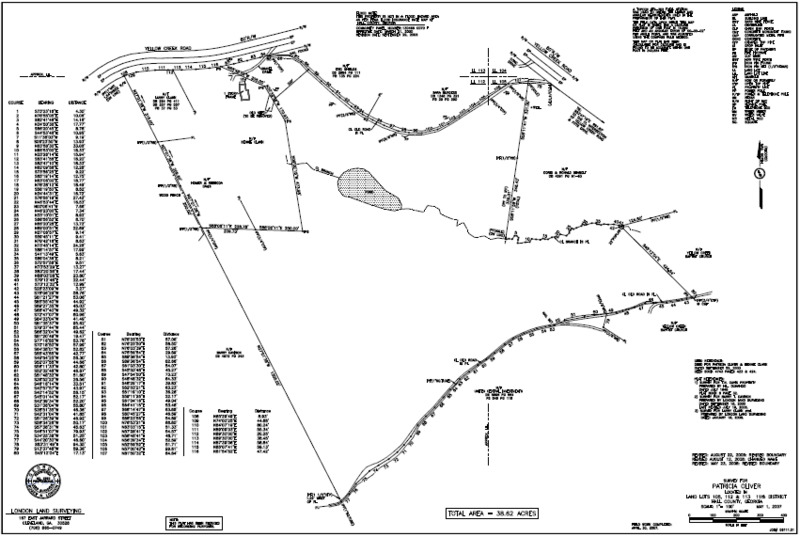 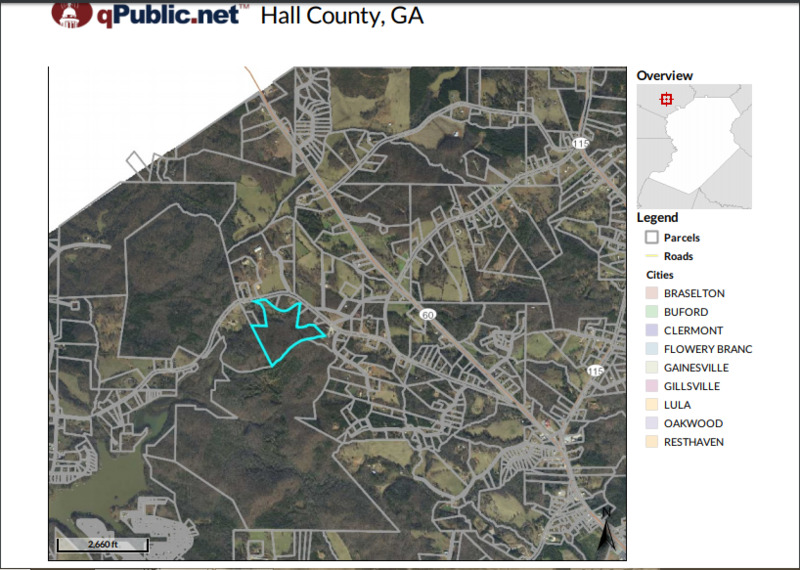 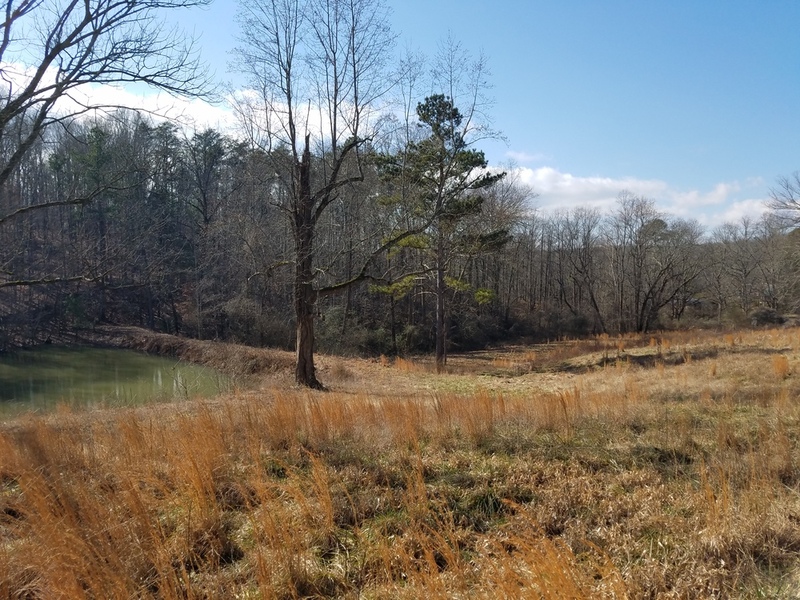 Several potential homesite and / or barn locations. 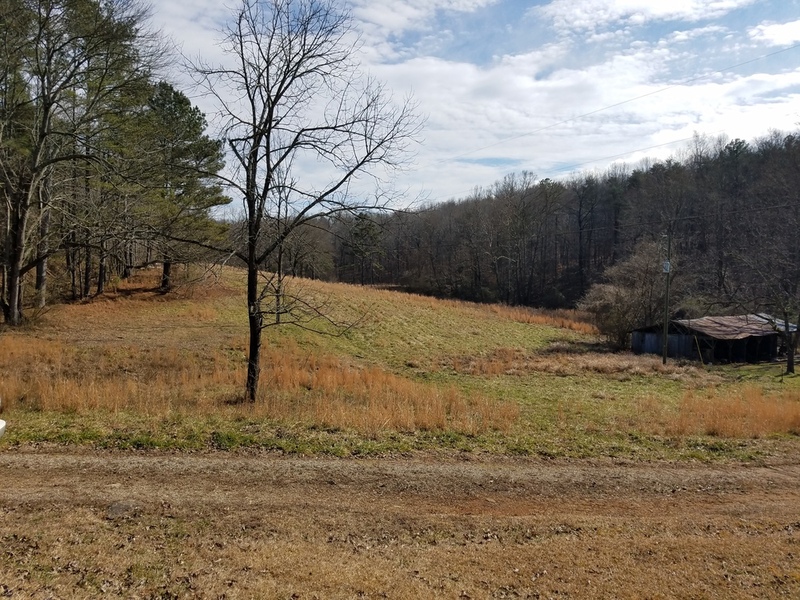 Great location for a small farm or family compound. 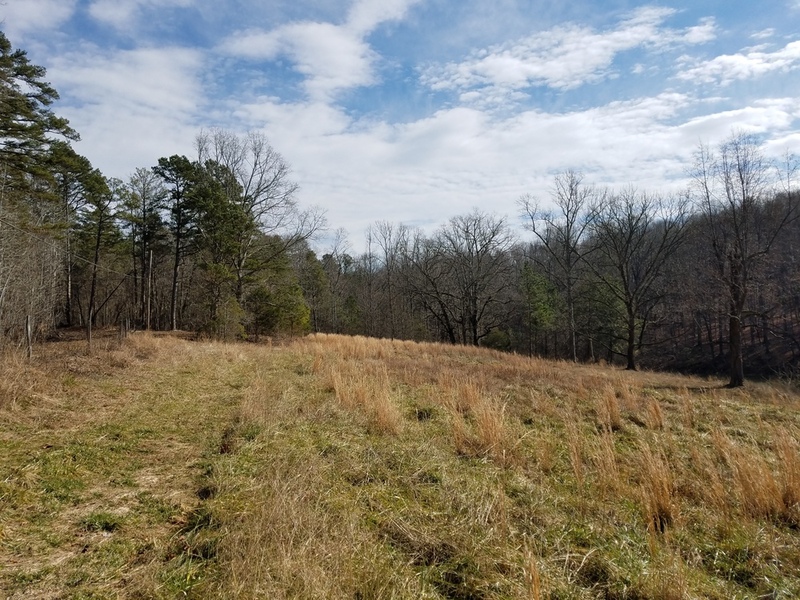 Beautiful mix of pasture and woods with several potential building sites.